Check out our new babies!! They are so cute and friendly (so far). They're both girls-they will hopefully always get along and will be spayed at around 6 mos. 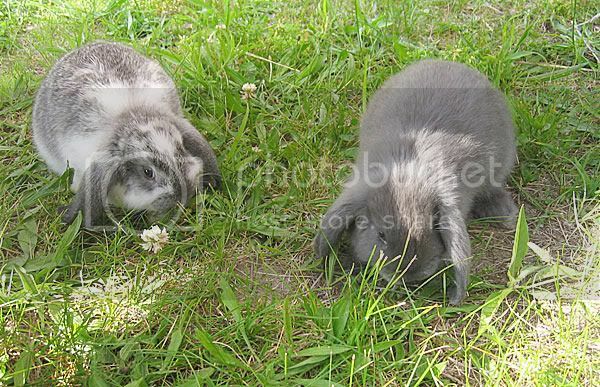 They are mini lops and are from the same litter. We originally planned to get a girl and a boy but it proved to be a big pain in the neck to divide the kennel to keep them separated so we got two girls instead. We've been preparing for these girls for a long time-building a hutch and putting together the kennel, and then reinforcing the kennel with layers of chicken wire and hardware cloth to keep critters out (and in). We designed our own hutch which is a double with removable walls and doors that double as ramps. It was a lot of work (the kids and I did most of the work on it) and I am covered with the scratches and cuts to prove it. Worth it though-these girls are so cute and sweet. We have had them for 3 days now and considering how long our hermit crabs lasted (or didn't last) I'm nervous but hopefully we're doing everything right. aww aren't they cute! Bunnies are my favourite animals and these are adorable. I hope you and your kids have heaps of fun caring for them. OMW I so want a bunny but DH says no. We have big dogs and he thinks they may harm the bunny. :( These gals are adorable!! these are just darling!!! 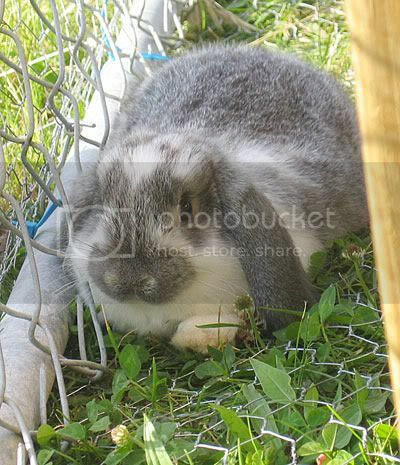 My Ava would go CRAZY for a bunny!!! They look sooooo soft! Awww, Gale, these are the sweetest little bunnies!! Sounds like they have a lovely new home :) Have fun! They are too cute and fluffy looking! Sounds like you built a spectacular cage! I am sure they are the envy of all the other rabbits! They are SOOOOO cute!!! I just want to hold them! I grew up with rabbits as pets, then had my very own as a teenager. They are the best pets. 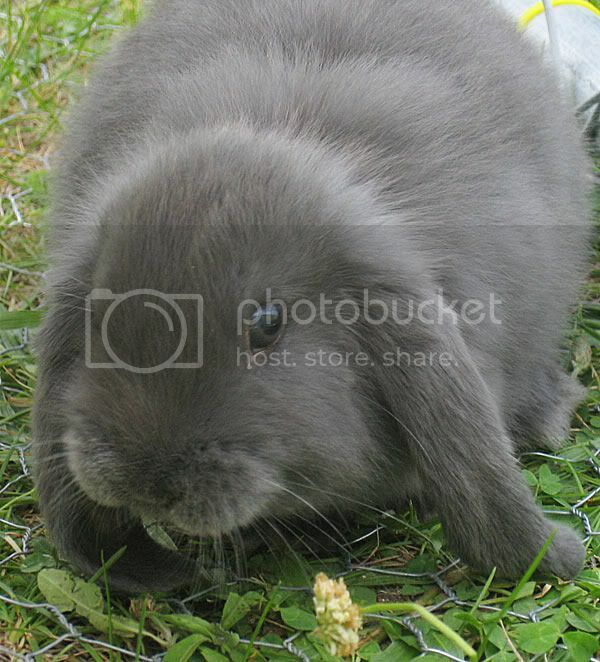 Mini lops are my fave. They can even be litter trained and kept indoors, and are very clean (it's amazing to see one go to a litter box!). Keep carrots on hand, and you've got a happy rabbit! Best of luck with them, they are so cute! AWWWW Gale, they are so cute! OMG what adorable little bunnies! let me know how the bunnies go as pets coz I am on the search for a pet for the boys. Oh my goodness, they are just adorable!